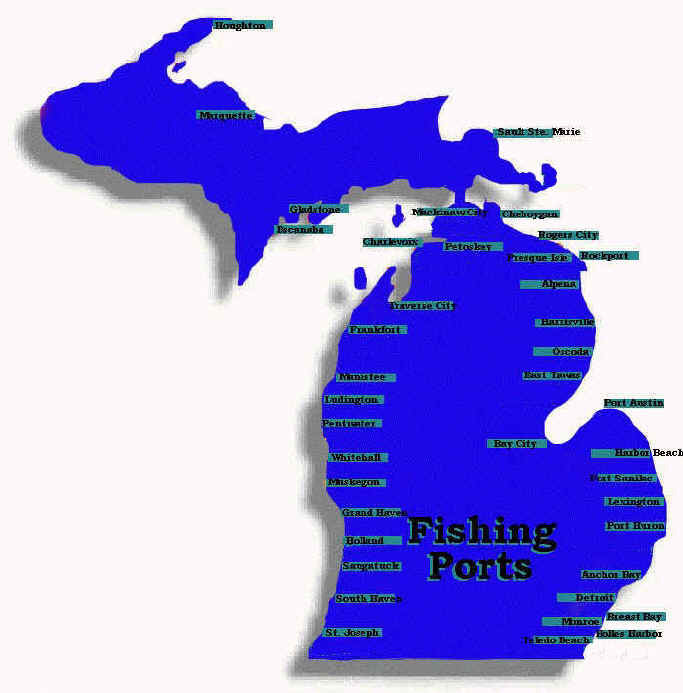 Get the best Great Lakes information on the Web from you.... the Fisherman! just click on a working link! You've just entered what might be the most helpful page on the internet to increase your chance of success on the Great Lakes. If you have a computer and know how to E-mail me your fishing report about your favorite port at: kingscharter@yahoo.com about once a week you can be a Port Reporter. The information to be gained here just might take some of the mystery about what techniques and lures to use the next time your trying to figure out what the fish are willing to strike and where they're most likely to be. If any of the information gathered here has help fill your box, let the rest of us know and be a Port Reporter!